Karl Pilkington Dating Partner Suzanne Whiston; Are They Going To Get Married? It's pretty common for a couple to dream of a beautiful wedding and starting a family. 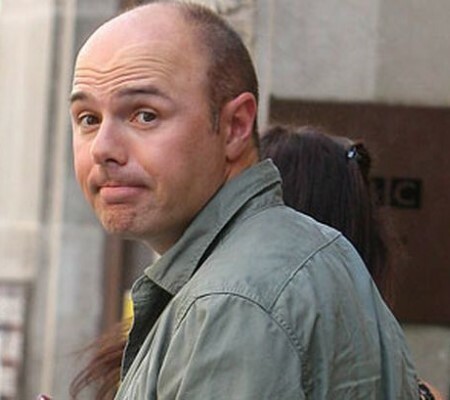 Karl Pilkington is one celebrity who feels slightly different. In fact, he believes marriage is just an outdated practice that society seems to have trouble letting go of. It's pretty common for a couple to dream of a beautiful wedding and start a family. 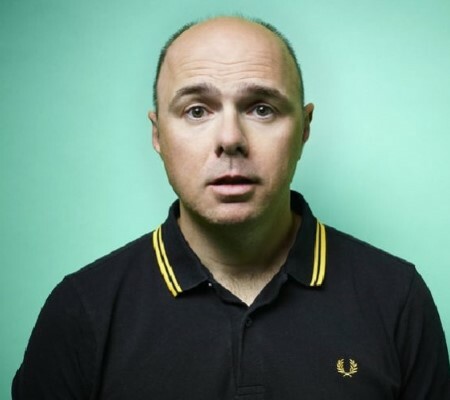 Karl Pilkington is one celebrity who feels slightly different. In fact, he believes marriage is just an outdated practice that society seems to have trouble letting go of. Despite his controversial opinion on marriage, this has not stopped the TV presenter to be in a blissful love with a special partner he has enjoyed company with for over two decades. Karl Pilkington Is Dating His Longtime Girlfriend; Are They Still Together? 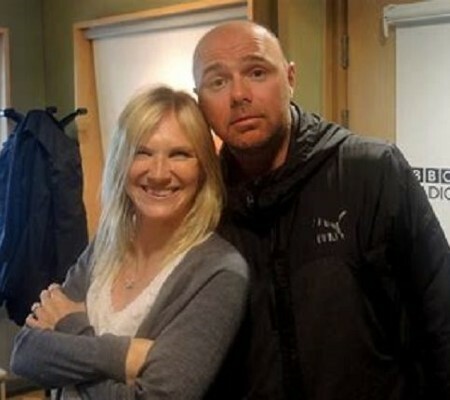 Karl Pilkington, 46, is in a relationship with Suzanne Whiston since the 1990s. Suzanne is a BBC producer who is best known for Match of the Day football highlights on the channel. Before meeting Karl, Suzanne had once revealed in an interview of her dreams of a wedding and starting a family together. However, Karl seemed to be a person not too keen on all of these, so she ended up giving it all for his sake. In fact, Pilkington believes that two people can love and live together without being married. When it comes to the first meeting of this couple, there is quite an interesting story behind it and how their initial acquaintance turned into a love affair. Karl narrated the incident of their meeting on 'The Ricky Gervais Show' podcast. He is one of the co-hosts alongside Ricky Gervais and Steve Merchant. During the show, they read out questions sent via email and answer them on the show. One of the fans had asked how Pilkington and Whiston met. Karl revealed they had met at work. This was when Suzanne had given him 20p to pay for a hot chocolate. The duo then spent time with each other, Karl later doing editing work for Suzanne. In return, Suzanne bought another hot chocolate for Karl. Co-host Gervais then joked he was certain Karl had never spent a penny on Suzanne in the years they have been together as a couple. He added, Karl actually owed her 40p. Meanwhile, the couple enjoys a delightful relationship with lots of love. There are no rumors of any major conflict between the pair. In fact, the duo calls themselves husband and wife even though they are not actually married. Karl Pilkington received a telling off from Sky back in 2013 for describing his partner as 'plump' in his show The Moaning of Life, even though he claimed she won't mind it. "It depends how you use that word. I don't see it as a bad thing. She's not unhealthily thin, what's normal these days? It's just a word that came into my head. And she won't be offended by that." The radio host continued, Sky had a go at him about that. Karl then clarified, when he says that word he means it like Martine McCutcheon-style. He believes she's a healthy looking woman. Pilkington began his career as a journalist before he relocated to London to work with XFM. After a few years, he started working as a program producer on The Ricky Gervais Show which proved to be the breakthrough in his career. Karl subsequently received offers to host numerous shows, most notably BBC 6 Music. Moreover, he got invited as a guest on The Culture Show. As an actor, he made his debut with the movie The Invention of Lying in 2009. His other notable film credits, albeit minor roles, include Cemetery Junction and Chingari. Also See: Radio host Erik Kuselias and Golfer Holly Sonders married life. Do they have any children.? Furthermore, Karl featured in TV shows such as Flipside TV (2003), 3 Minute Wonder (2006) and Comedy Lab and Extra (2007). From 2010 to 2012, he was on The Ricky Gervais Show, An Idiot Abroad and Derek. 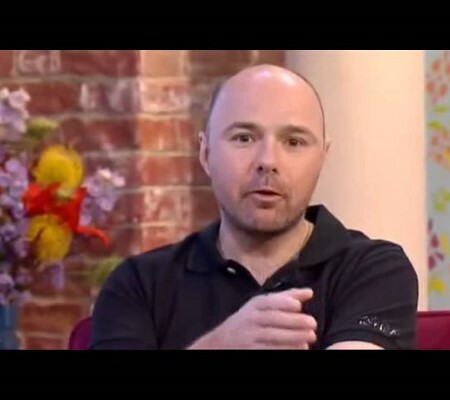 Pilkington started appearing on The Moaning of Life since 2013. He is currently working on the show Sick of It (2018). Born on 23rd September 1972 in Manchester, England. He was raised on a Manchester council estate, along with his siblings. He earned low marks during his school days studying at the Ashton-on-Mersey-School. He attended Cecil Avenue Comprehensive School. He presented the television documentary series titled An Idiot Abroad. He appeared in a new scripted comedy series Sick of It in 2018. His net worth is estimated to be $3.5 million with an annual salary of about $300 thousand.